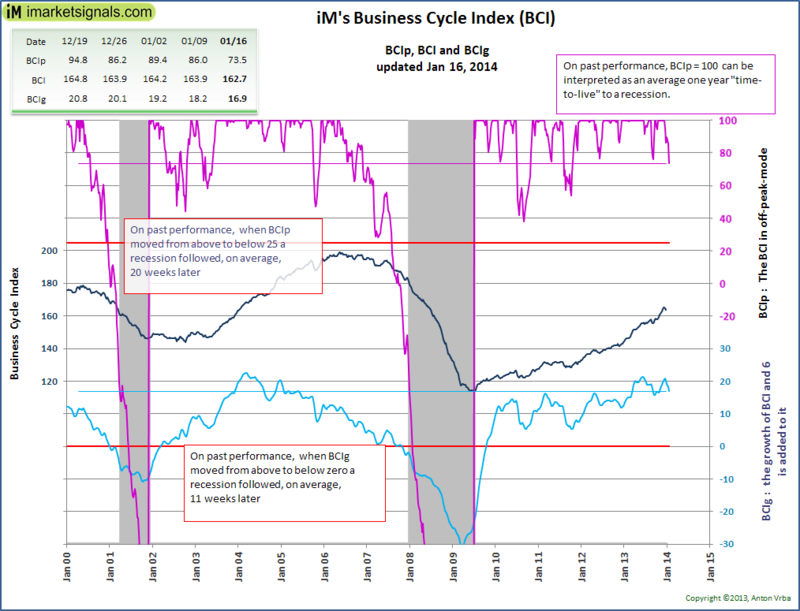 The BCI at 163.2 gained 0.7 on last week’s upward revised 162.5 value. 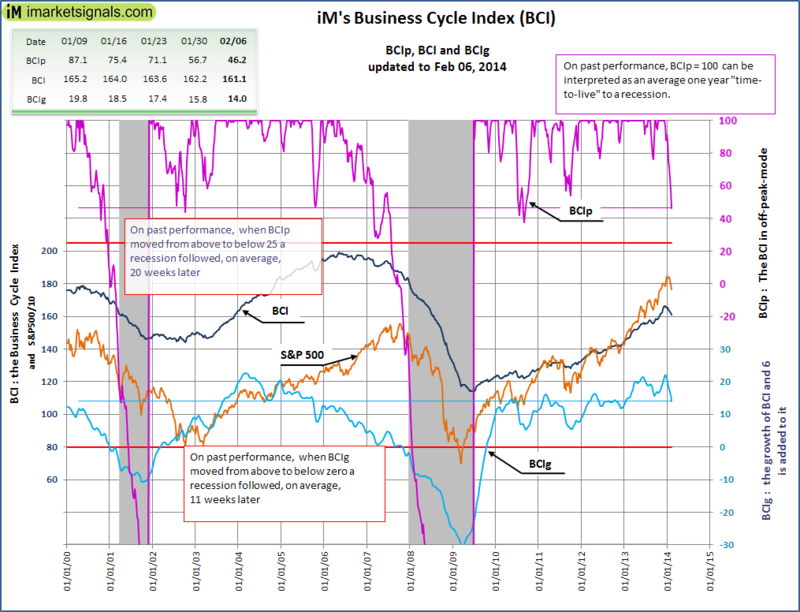 The BCI at 162.4 gained 0.1 on last week’s upward revised 162.3 value. The BCI at 161.8 gained 0.2 on last week’s value. 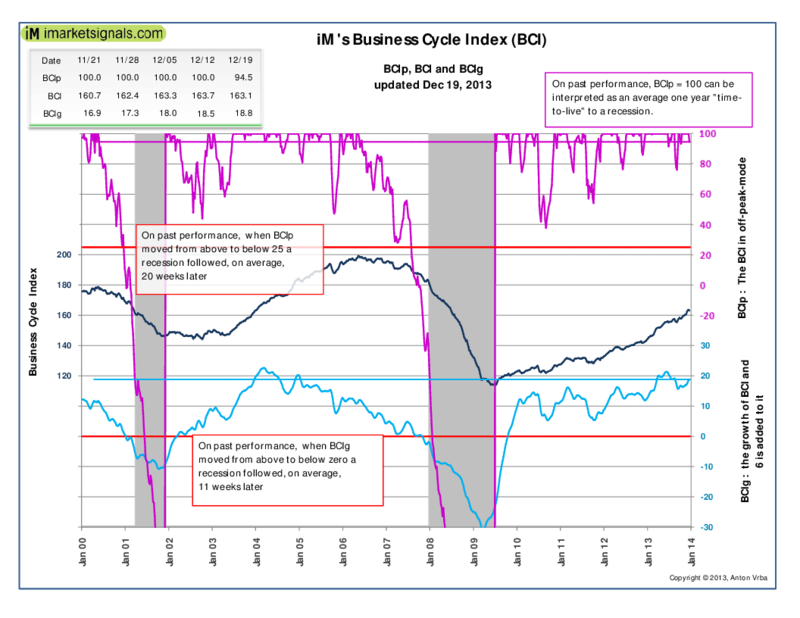 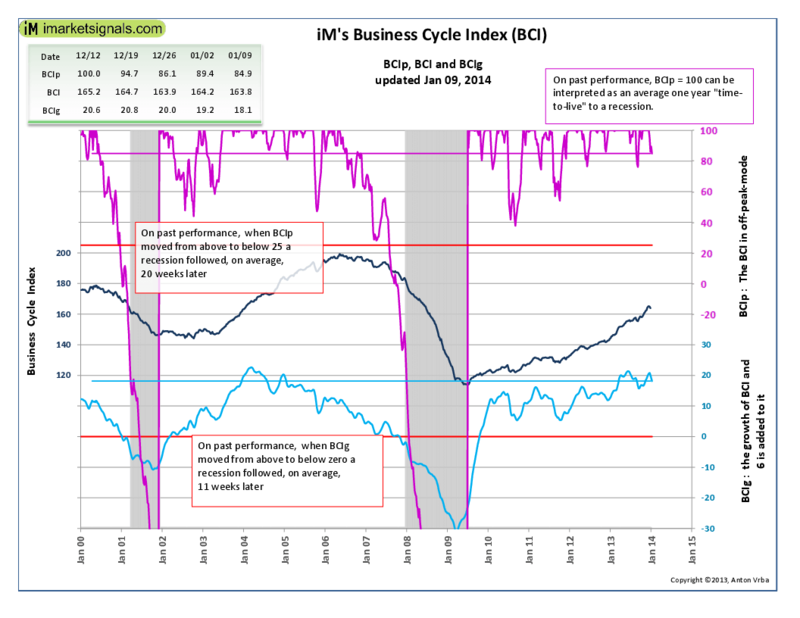 BCIg at a level of zero signals a recession, thus no recession is imminent. 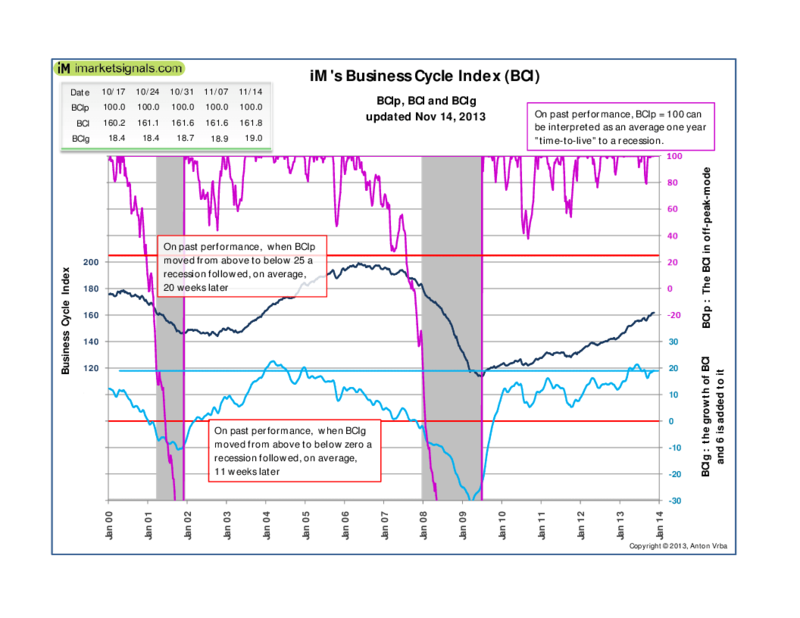 How Good Are Target-Date Glidepath Savings Programs During the Accumulation Phase Towards Retirement?